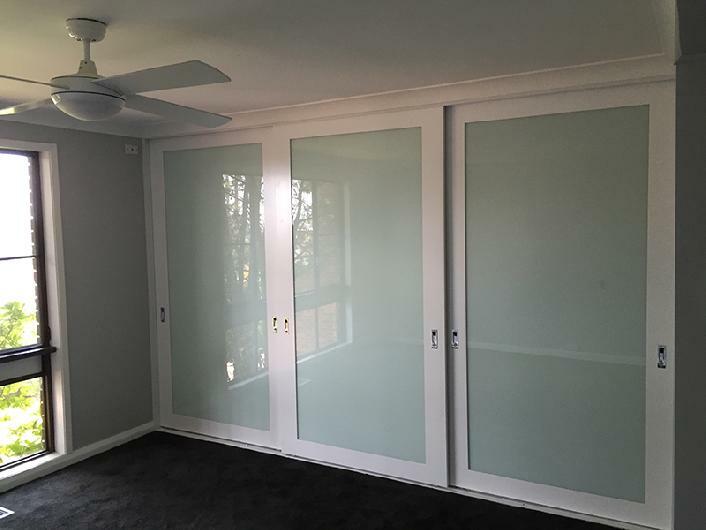 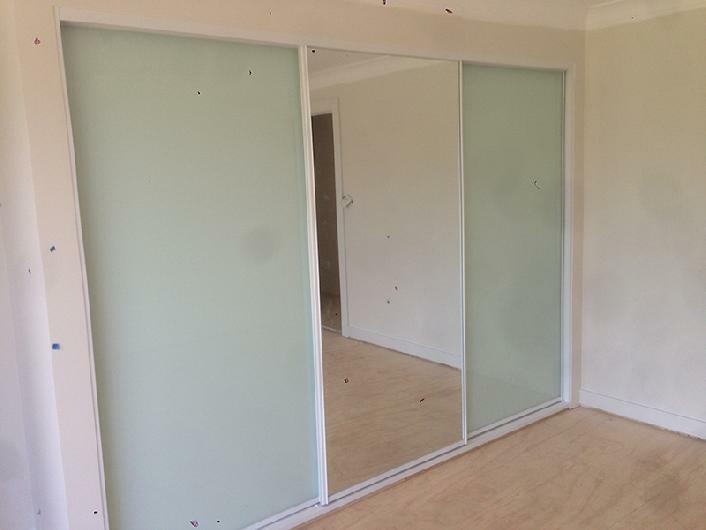 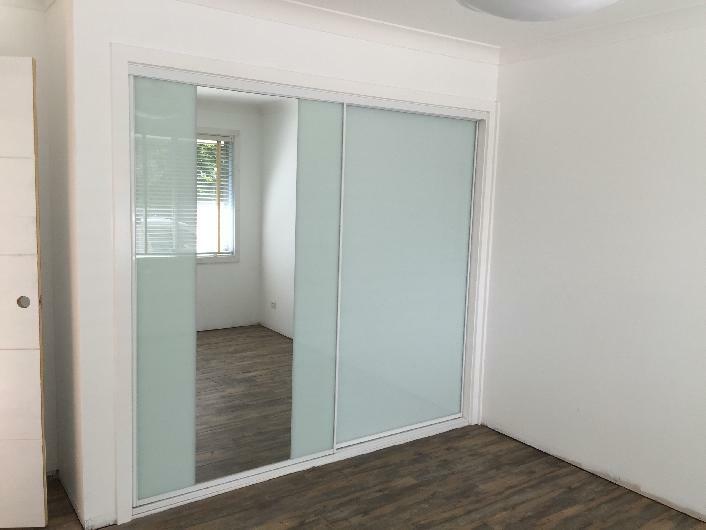 Wardrobe & Kitchen Doors Sydney | Wardrobe Sliding Doors "
We have invested in our extensive catalogue of mirrored sliding doors. 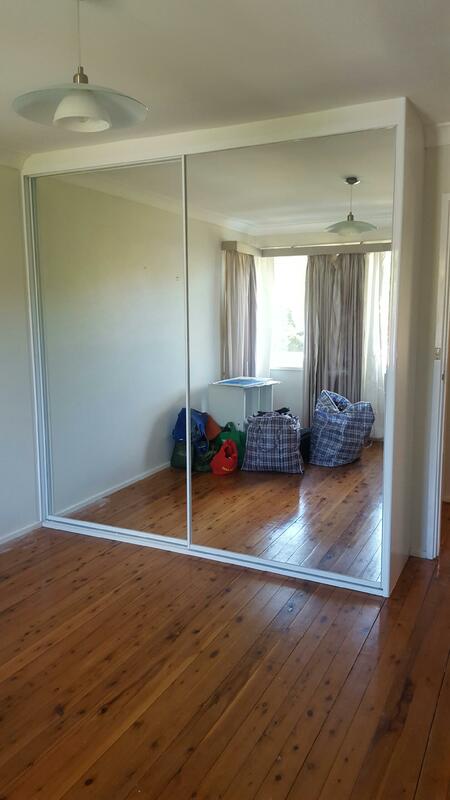 Our clients often choose mirrors as they are timeless and they enhance the illusion of space within a room. 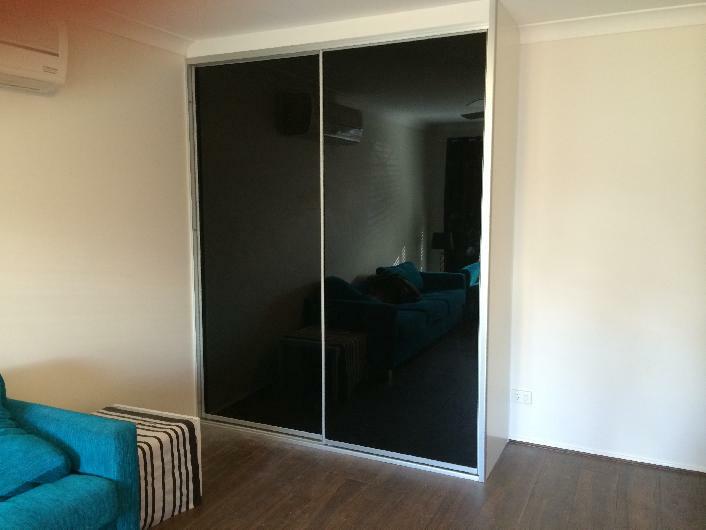 However, our range includes various options that are both aesthetically pleasing and functional. 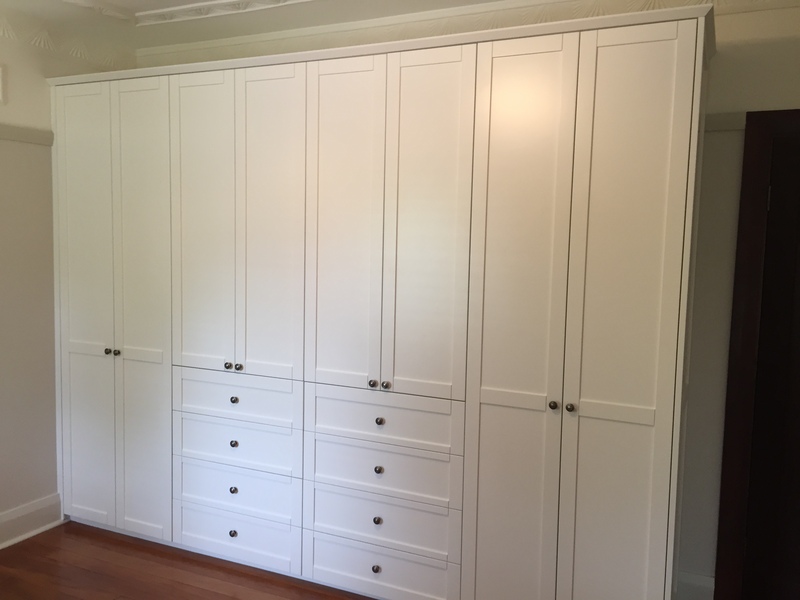 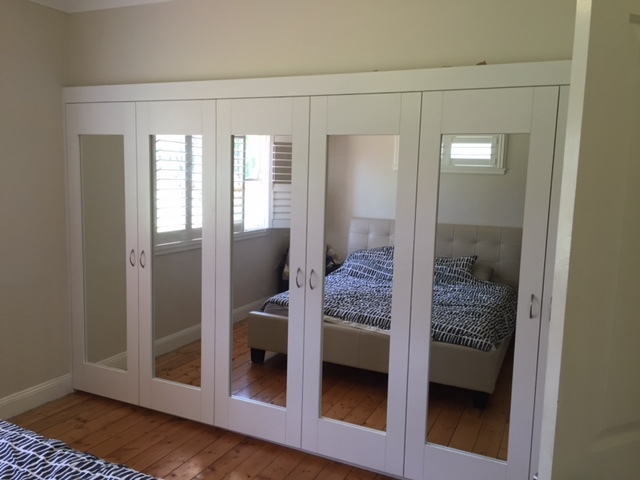 Bentley’s Wardrobes & Kitchens doesn’t just sell and install wardrobe doors in Sydney. 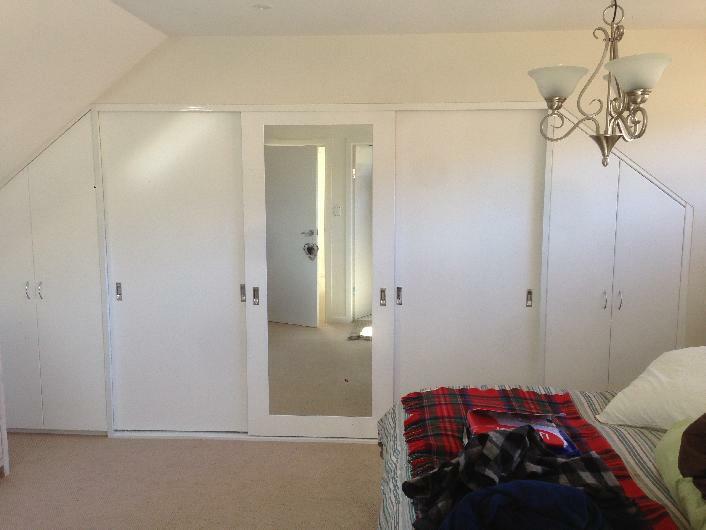 We offer our sliding door range as a component of our full storage service. 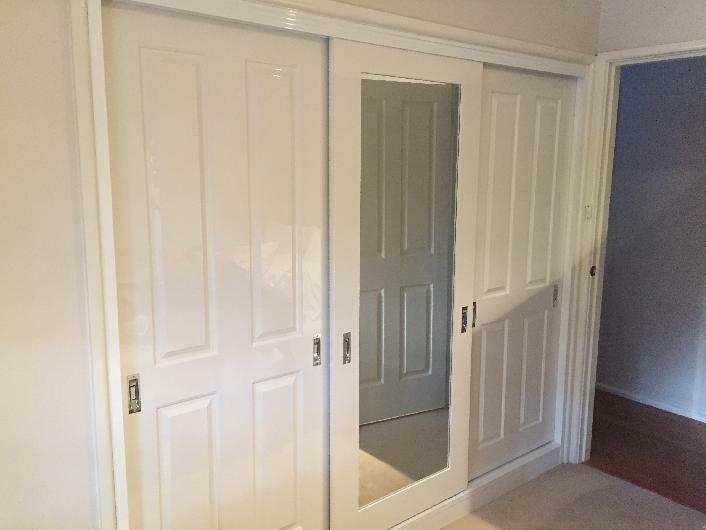 We understand that the door that you choose is the ‘face’ of your wardrobe. 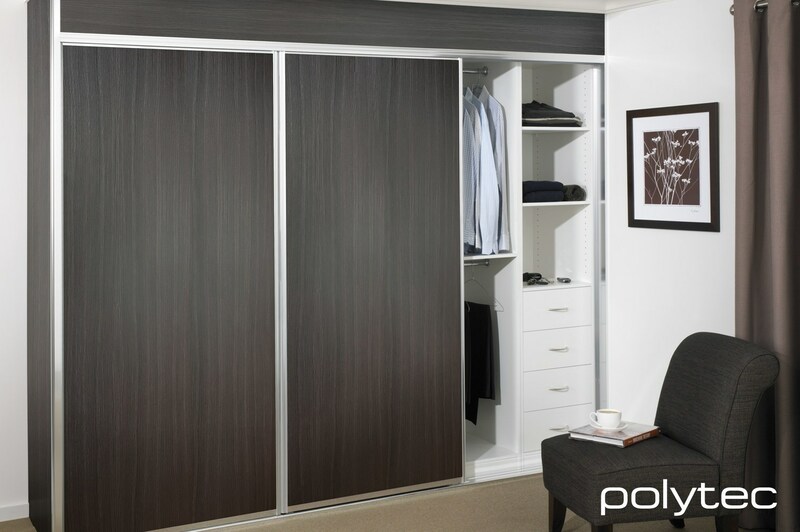 As a permanent feature in your room, you need your wardrobe doors to withstand the test of time, while always complementing your interior design. 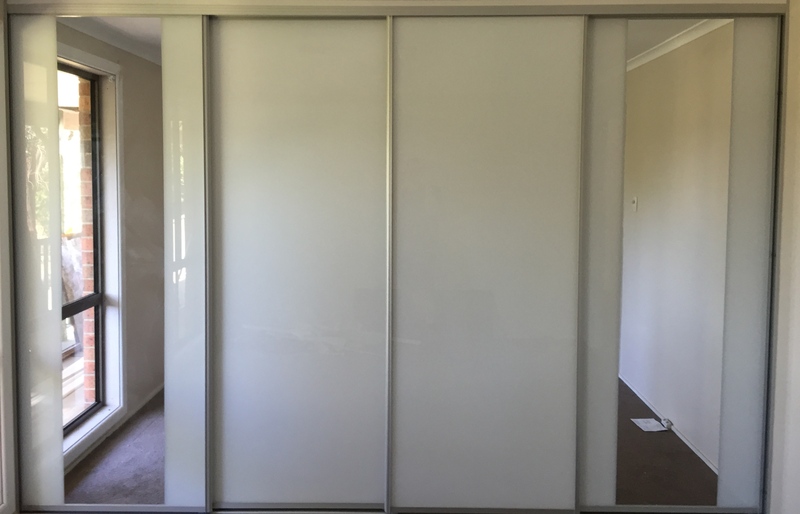 Call Bentley’s today to discuss how we can create a wardrobe door solution that will enhance both the function and form of your wardrobe. 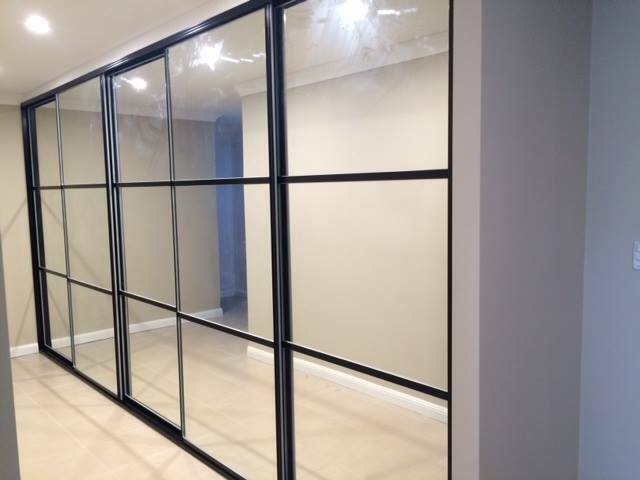 Or come and see our showroom where we can walk you through the bountiful solutions on offer. 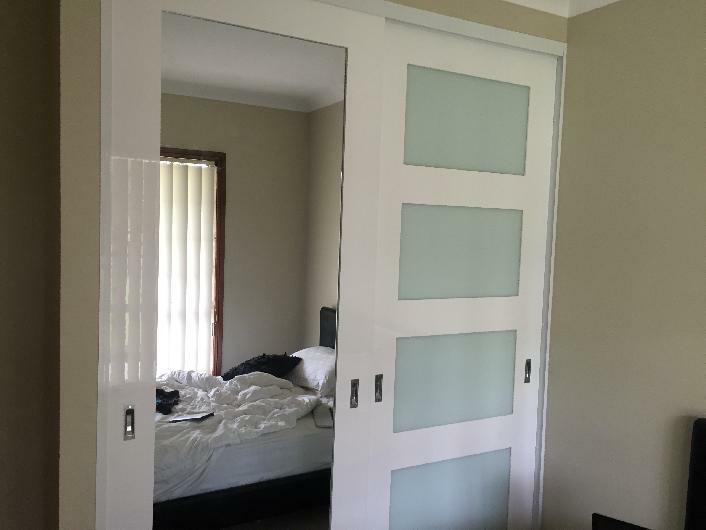 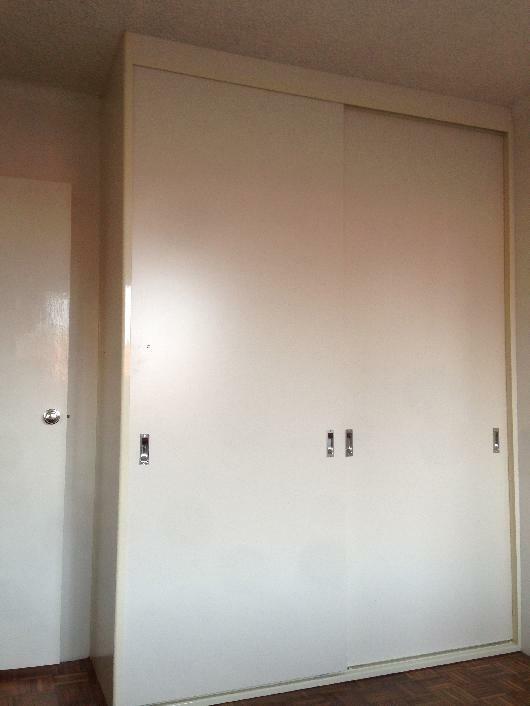 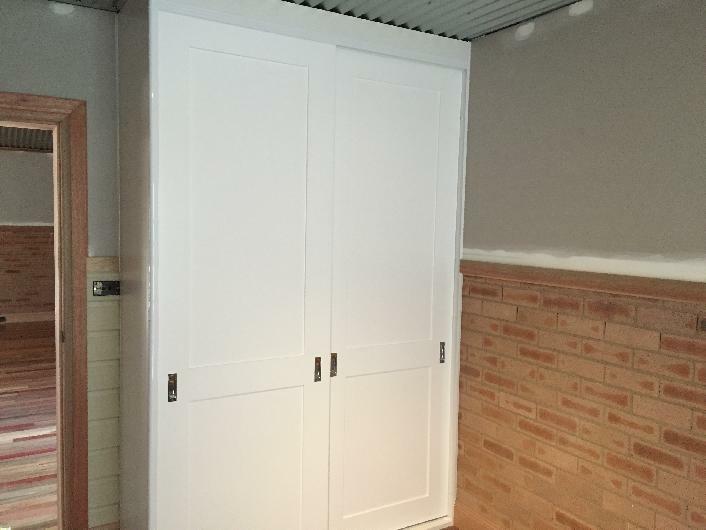 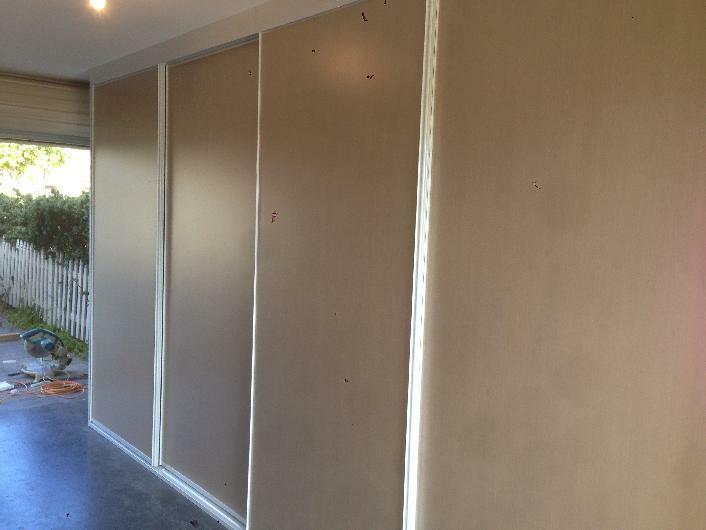 Call (02) 47 890 133 today to discuss how we can help you with the right wardrobe doors for your Sydney home.